Clove oil used extensively to cure tooth ache,boost immunity,destroy candida growth on skin etc. 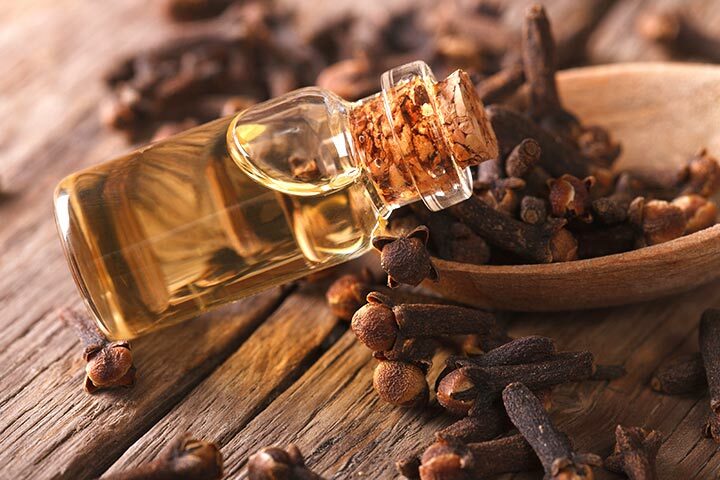 The clove oil is naturally extracted from clove. It was used for ages as a medicine and other purposes in the ancient Mesopotamian and Indian culture.